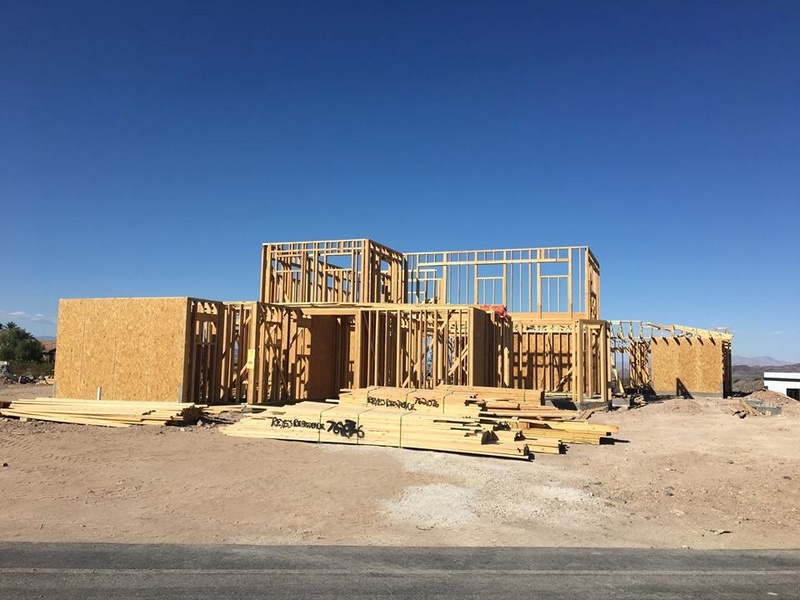 The professional crew at Dream Construction in Las Vegas, Nevada are equipped to transform your commercial property and residential homes into the home you’ve always wanted. Whether you’re building a new home, remodeling, restoring, or adding on, we are the go to for all your carpentry needs. 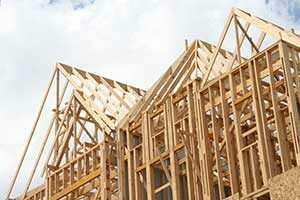 Strong and durable framing is necessary for the structural support of a house. A weak and poorly built frame can cause your plastered walls to crack over a short period. Countertops are likely to droop, and floors can begin to bounce and creak like a haunted house. Improper framing can begin to show it’s slow sinking into a quickly aged home in less than five years. Why risk the money and effort to attempt an expensive and time-consuming endeavor? With Dream Construction, you can rest assured that your property is in the hands of experienced and hardworking carpenters. Adding beautiful and elaborate trim to the exterior of your house can increase the value and aesthetics of your property. Well-chosen trim can bring out the very best in the design and shape of your home, creating a harmonious and elegant look and feel. Specializing in every style of trim from gables to gingerbread or Victorian style exterior trim let Dream Construction help you decide which style would work best to compliment your home or business. Whether you are looking to replace or add trim to the outside or the interior of your home, we’re here to help make you decision both easier and affordable. Molding is used as a decorative strip to cover the transition where two surfaces meet. Molding can be made with anything from wood, plaster, plastic, marble and other stone materials. There are many different types of molding designs to choose from, all with subtle differences. Don’t let the choices overwhelm you, call us today and ask us about your options based on the aesthetic and style you wish your house to convey. Let the experienced craftsman’s of Dream Construction help you design the perfect interior from exceptional floors, walls, mantelpieces, and so much more. We have the expertise to complete your dreams in a beautiful and timely fashion. We’re here to walk you through the steps of what is possible for your home or office. Woodwork in the home can boost a calm and peaceful atmosphere. Call us today for your personal consultation on carpentry and anything else you need. With over 20 years of service and experience, Dream Construction is the best choice for those living in Las Vegas and surrounding areas.